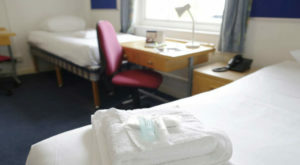 We provide comfortable accommodation on Imperial College London’s main Kensington Campus. Students will be allocated rooms on a sharing basis with separate boarding areas for females and males. Single rooms will also be available subject to availability and a supplement. Please contact us directly for more information.